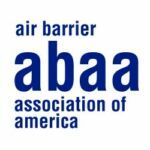 One of the founding cornerstones of the Air Barrier Association of America is education. ABAA provides education to all stakeholders in the construction industry including architects, general contractors, construction managers, sub-trades, manufacturer’s, consultants. ABAA offers a variety of educational formats and offer’s online education, face-to-face lunch and learns, webinars and full day educational workshops. Many times ABAA partners with other organizations to jointly provide high level education. 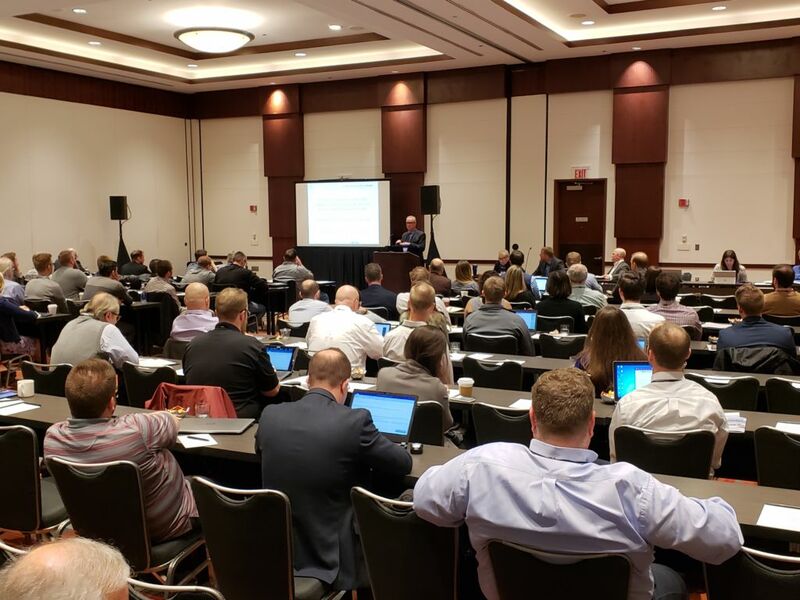 We have worked closely with the Building Enclosure Councils, Construction Specification Institute chapters, RCI chapters and other related associations. We have a number of half day and full day formats available, including our famous “Air Barrier Rodeo” that combines theory with actual hand’s on application of air barriers. These presentations are protected by U.S. and international copyright laws. 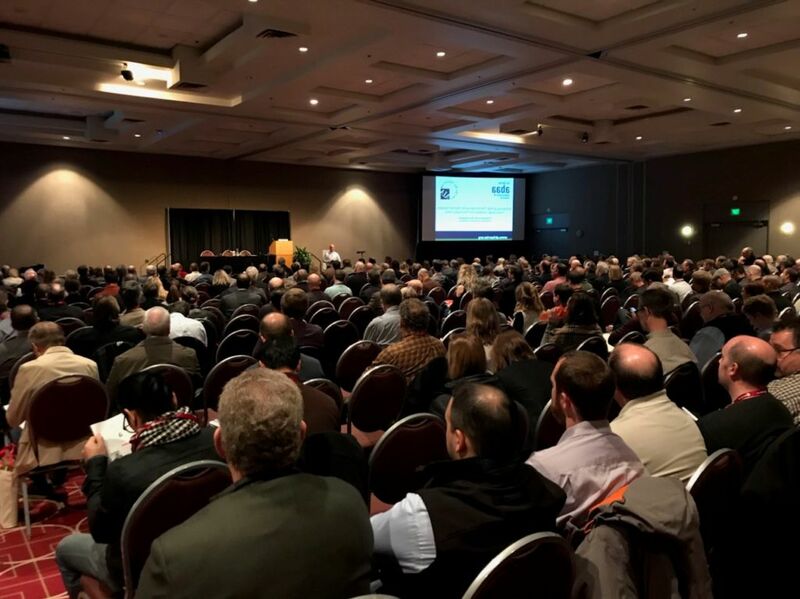 Reproduction, distribution, and use of the presentation without written permission of the Air Barrier Association of America is prohibited. These programs are registered with the AIA/CES for continuing professional education. AIA learning credits are available for these presentations ONLY when delivered by an ABAA approved speaker in person. Downloading and reviewing these presentations does not qualify an individual for AIA continuing education credits. 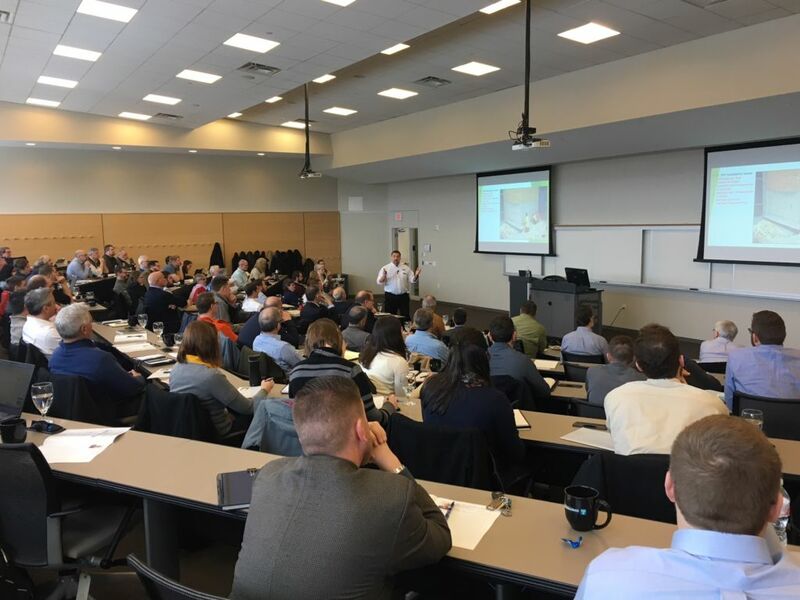 I think this might be the best CEU I personally have attended in last 30 years for Architecture and constructions license requirements and AIA CEU’s; so I have been probable 350-400 CEU courses varying from 1 hour to 24 hours in 3 days. What a demonstration to ABAA for actually accomplishing and disseminating its educational objective; well done. We wanted to thank you and ABAA for hosting a great ABAA Symposium on Tuesday. You were truly awesome and better than we expected. We continue to receive complements from our attendees about your symposium. It is awesome for the BECs to have such great support from ABAA. You are a wonderful asset to the AEC community; we hope that all of the professional education that you provide will continue to help everyone to better understand building science so they can design and construct higher performing and better energy efficient buildings. Keep up the great work and thank you again for your generosity! Thank you for an excellent program today. Architects need to get educated on air barriers and many other building science topics. I sometimes tell people I manage remedial education for architects, helping them to learn things they should have been taught in school but weren’t! Most importantly, I would like to work with you, AIASF, and AIA California Council to get this information out to design teams in the state. I’m working with AIACC on how to get their members up to speed to meet California’s. Thanks again for today’s good work.